Actionable insight to help you strategise and optimise for the upcoming peak shopping period. Access key consumer shopping trends, covering Black Friday, the lead up to Christmas, and immediately after. Fill in the form to claim your copy of the report. Online shopping is the growth engine for retail, in general, and even more so during the winter holiday period. What can affiliate marketers learn from the holiday shopping trends of 2017? What strategies should they incorporate into their approach for holiday 2018? 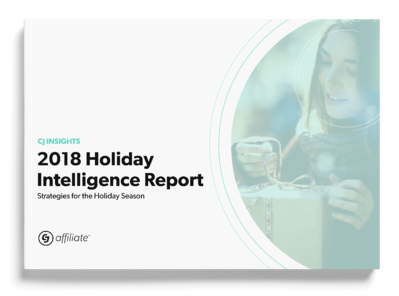 CJ Affiliate’s 2018 Holiday Intelligence Report draws upon global retail sales to highlight trends from previous years and what they mean for brands as they plan for 2018. The important shifts in buying patterns over the course of November and December, and new opportunities for converting shoppers. 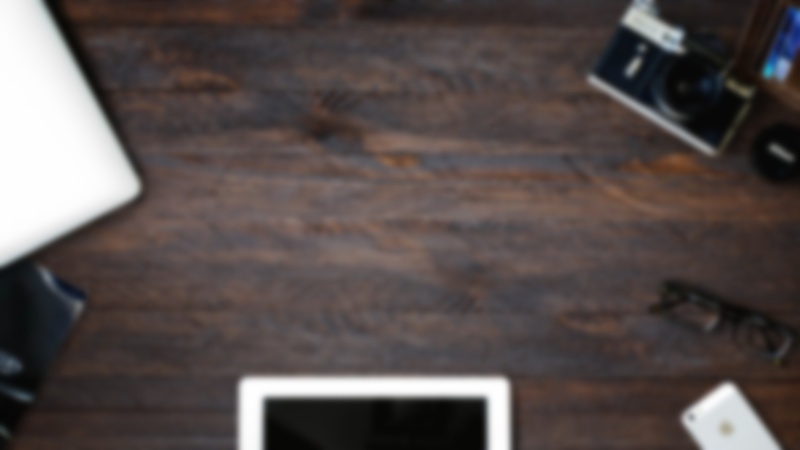 The impact of cross-device usage on Black Friday and Cyber Monday shopping. The countries with consumers who are increasingly making cross-border purchases. Publisher growth and share of holiday sales by publisher type. Fill in the form to receive your copy of CJ Affiliate's 2018 Cross-Device Intelligence Report. Fill in the form to claim your free copy of this report.